Balayage is the technique of painting or sweeping softer looking highlights on sections of hair. Balayage adds transitional dimension by using color. Ombre hair color transitions with shades melting from darker to lighter or vise versa in a solid, uniform horizontal pattern. Both balayage and ombre could take multiple session to achieve a desired look. Did you know that ombre is actually based in the French word for “shadow?” As its name suggests, ombre is a look where the color of hair transitions from a darker to a lighter shade. The progression in shade will depend on the type, length, and color of hair. Achieving the ombre look is typically done in more than one session. Let’s say that you have straight brown hair with blonde highlights; but now you want to transition to an ombre hair style. Typically, your colorist will start with the base color. Next, the ombre highlights will need to be added in. Through this two-step process you can have a new look that showcases a transition from brown to blonde locks. With this in mind, ombre can be a noticeable look that can require a fair amount of maintenance. The reason for the extra maintenance is simple — ombre can be all about the dramatic transition. For example, straight brown hair might be transitioned into straight blonde hair. While this sounds fairly simple, when done correctly, a stylist will in fact have to use just the right blends and shades of color to get the beautiful looks that you see all over your social media feeds. If you love the ombre look, but want a low maintenance option than you just might want to try a sombre look. You might be thinking to yourself, “ombre vs sombre … what difference can a single letter make?” Well, the sombre look features lighter sections higher up on your head, while the lower lengths of hair will still have a fewer darker pieces. The point of sombre is that the transition from dark to light is more gradual, which means less maintenance for you. Whether you want to standout with a dramatic transition or blend-in with a subtle change to ash blonde hair, one thing to remember is that often times ombre and sombre looks and photographs the best when it is curled or even with a beach wave perm. However, as any woman who owns a curling iron and goes through a daily routine of touching-up her hair will tell you, heat damage from curling irons can wreak havoc on your hair.  If you have thin or brittle hair, be sure to speak with your stylist about the best nourishing hair treatments, conditioning products, and styling methods to show off your new locks without causing too much damage. Balayage is the new technique that stylists are using to give clients “swept” hair. But what does this actually mean? Balayage comes from the French word “to sweep.” Through the balayage technique, stylists paint the desired color on small triangle sections of your hair. During these painting sessions, the stylists are able to give you highlights that are typically a few shades lighter than your natural hair color. Meanwhile, the bottom pieces of your hair will be left a bit darker, so that you have added dimension, volume, and movement to your entire look. In essence, balayage is typically used to recreate that “beachy look” that so many natural blondes easily achieve just by spending time out in the sun. It’s important to note that foils are not typically used during a balayage treatment. Since the foils aren’t used, the highlights often appear to be softer, which means that they will look more natural and not like you just spent hours sitting in the styling chair. Speaking of a more natural look, the Balayage technique noticeably reduces the dramatic difference in color found from regrowth lines. In layman’s terms this means that you don’t have to go back for touch-ups every four weeks. Instead, you can enjoy beautifully colored hair for weeks on end as your new growth simply adds dimension to your stunning look. Ombre is a specific look. It is important to note that the “ombre look” can be achieved via various techniques, such as the balayage technique. Ombre has given way to sombre. Balayage is a hand-painting technique. Balayage is always customized to the client, which means that the colorist can place highlights in a more natural way. Balayage highlights can be processed in the air. Balayage is a coloring technique, not just a look, which means that it can be used on a wide variety of hair types and colors. Straight black hair or straight brown hair? Balayage for Asian hair or balayage for blonde hair? These are the types of questions that your trusted hair stylist can answer. The great thing about this technique is that it is customized to your exact needs. Whether you want red balayage on black hair or a subtle balayage on dark brown hair or blue balayage on short hair, the sky is the limit. However, it is best to keep in mind the following pointers if you are thinking about asking your stylist to use the balayage technique. There is a reason that beauty often takes hours of preparation. In fact, the “balayage looks” that you see on celebrities and throughout your Instagram feed are typically the result of multiple sessions. If you bring in a picture from the Internet to inspire your look, remember that you might be in for a larger investment. 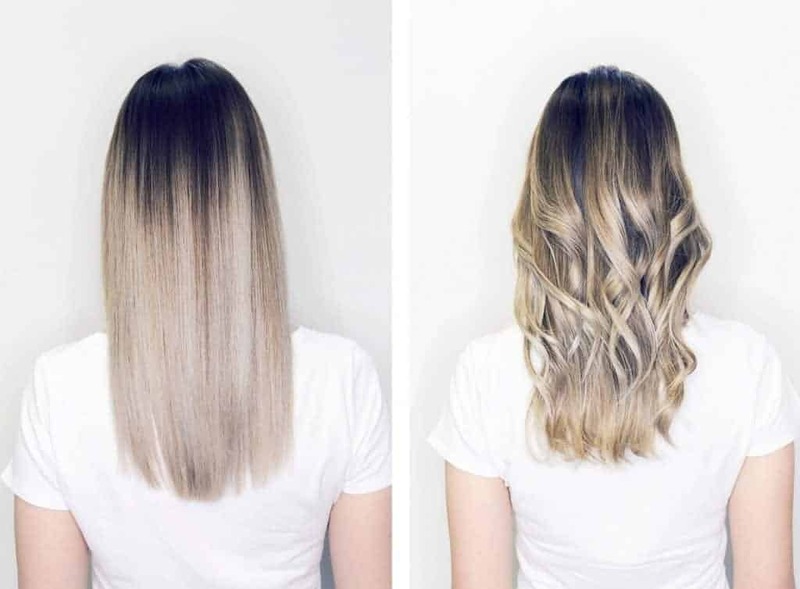 What many of the Pinterest balayage pins fail to tell you is that the person being photographed probably spent hours in both the coloring and styling chair. When comparing the balayage vs highlights maintenance costs, the former will win out every time. In other words, balayage equals low maintenance. Don’t forget to weigh the costs. Traditional highlighting sessions are often cheaper than balayage; however, you will spend more money maintaining traditional highlights than you will on your balayage maintenance. It’s okay to ask about styling tips, especially if you wear your hair up. Traditional highlights can typically be seen whether your hair is up or down. However, with balayage when your hair is up, you will see darker hair at your hairline, which is why it’s important to base your coloring decision not on photographs from your Instagram feed, but rather on what makes you feel beautiful whether your hair is up or down. Always get a complimentary consultation before you choose the balayage technique. When it comes to bringing photos to a consultation, it can’t be stressed enough that one photo is great, but multiple shots with different angles are even better. During your consultation your stylist will be able to go over everything from the price, to the time commitment, all while painting (balayage pun intended) a realistic expectation of what each coloring session will provide. How Can You Make Your Balayage Hair Stand Out? If you want to have Pinterest hair or Insta-ready locks on a daily basis, then you have to put in the work. Curling your hair will make all of the difference after a balayage treatment. The curls will add dimension and make the colors pop, which is especially important if you have decided to go for bright colors, such as red, blue, greens, or purples. That’s not to say that curling won’t add that extra pop if you have chosen to stick to browns, blacks, blondes, or the trending silver balayage look, just make sure that you take the steps needed to protect your hair from heat damage. If curling isn’t your thing, then you can try using sprays or other styling techniques to make your colors truly shine. With the right type of hair there’s nothing wrong with a messy half-up / half-down hairdo or a sloppy braid to show off your new balayage hair. No matter how you wear your hair, just remember that balayage is meant to look naturally grown out, full of dimension, and like any look is best when styled appropriately.